Fun activities, mini games, and child-safety filters make these online family games great Animal Jam alternatives! Since 2010, Animal Jam has quickly grown into a community of tens of millions of players, making it one of the biggest online family games in history. This massively multiplayer online virtual world is set in the fictional country of Jamaa where you create your own cute animals to interact with other friendly Animal Jammers. There are also countless parties to attend with a score of social activities to take part in. Indeed, games like Animal Jam prove that keeping things simple and kid-friendly can be a recipe for sweet success. Each game must be a MMO title. 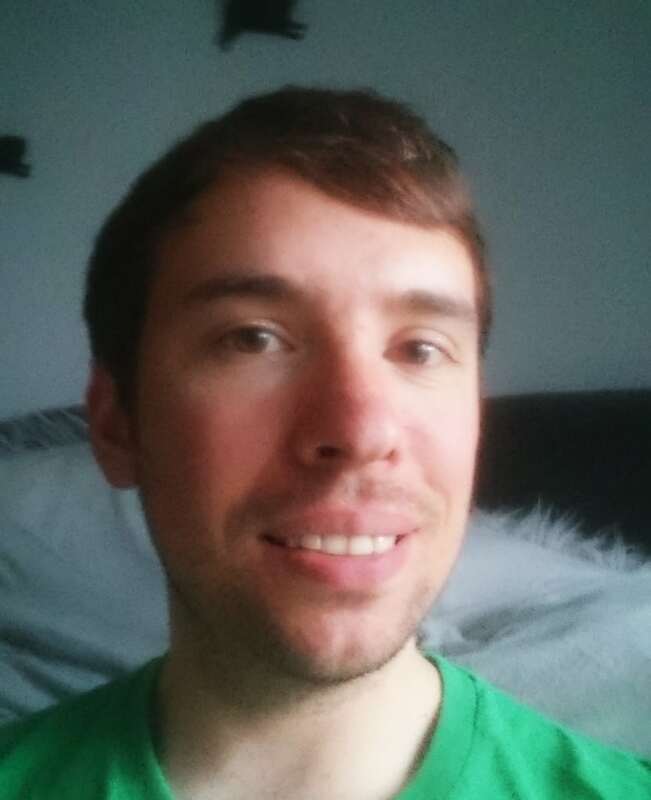 You should be able to create your own character and become an active member of an online community. What you do in the world or what the theme is may differ from Animal Jam. It must be suitable for children ages 8+. So, no violence or swearing. The game must be playable in a web browser. We don’t want Little Timmy or Young Susan downloading anything nasty. Popular browser web-player plugins and Java add-ons are okay. It must be free-to-play with tons of activities to engage in. In-game purchases are alright, so long as you don’t have to pay money upfront. Amazing World is similar to Animal Jam in a number of ways. For starters, you can play the game in a browser by simply signing up with your email address. You then create your very own Zing (loosely based on real-world animals) before sending them off into the world. The Amazing World, that is! As with most online family games like Animal Jam, Amazing World has plenty of mini adventures to take part in and goodies to unlock. Surprisingly, there’s a fairly decent story going on where you’re tasked to stop an evil queen from taking over the world. 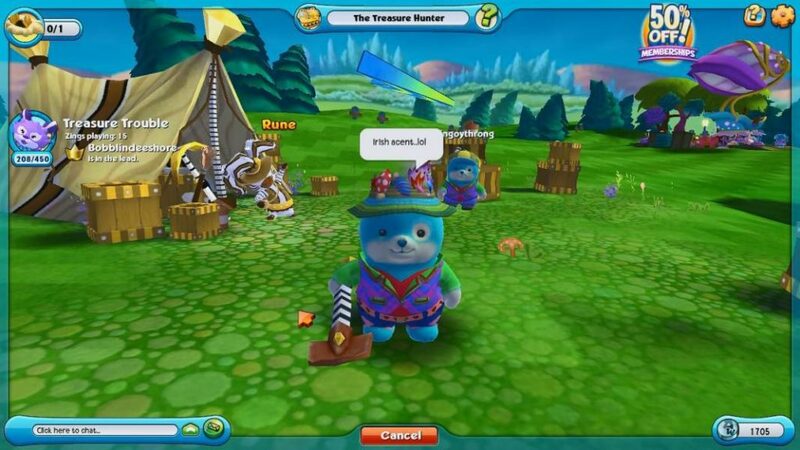 The game also shares a similar Animal Jam-like cartoony style, thus appealing to younger kids (and adults too!). Amazing World is accessible on multiple devices and offers parents plenty of safety options. 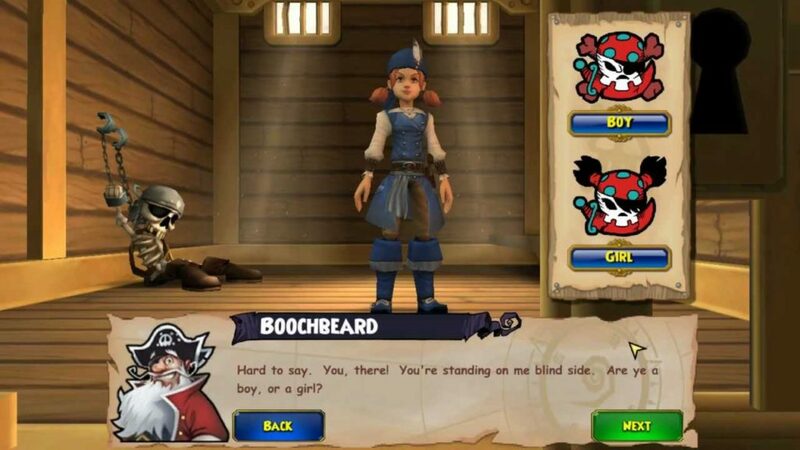 Like most games like Animal Jam, Pirate101 is a huge online virtual world, only in this one you get to customize your very own swashbuckling pirate. The game’s also free-to-play or, alternatively, membership gives you to access to unlimited areas on an even bigger map. Naturally, the game’s theme is quite different from Animal Jam’s. Pirate101 is all about going on great sea adventures and finding hidden loot scattered throughout the maps. There’s also a nice range of animal mounts to acquire that’ll make travelling far easier. There’s no actual violence, although some animated ship battles and cartoony fights do take place (i.e. nothing Sunday morning cartoons don’t already show!). Also, the game’s beefier aesthetics may require a slightly more powerful PC to run compared to Animal Jam. Overall, epic PvP battles and fun activities make Pirate101 one of the best games like Animal Jam out there. 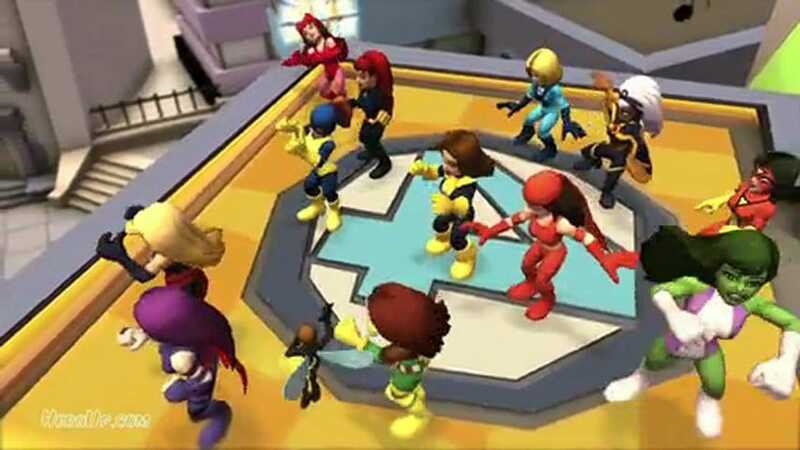 Marvel Super Hero Squad Online is a massively multiplayer online virtual world where you work together with others to complete missions and quests – of the superheroic kind, of course! Akin to other games like Animal Jam, the gameplay is nice and simple, giving you the chance to collect an impressive range of popular characters. Everything’s set in the Marvel universe (duh!). Your ultimate goal is to create a powerful team of your favourite characters whilst also improving your main base. There’s also an addictive mini card game to master. Marvel Super Hero Squad Online is marketed as child-friendly, and has actually been certified by the ESRB. Best of all, there’s loads of free content that’ll keep you occupied without having to download a single file (besides the Unity web player plugin). Brilliant! Play Marvel Super Hero Squad Online. 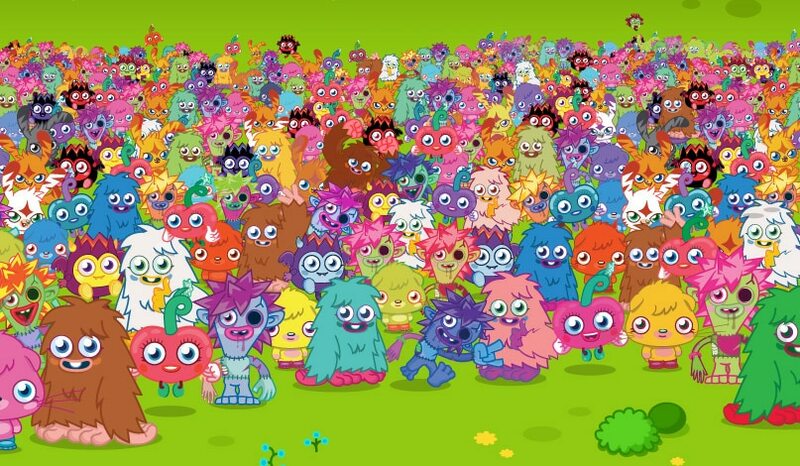 Moshi Monsters lets you adopt your own cute customizable Moshi. Similar to most games like Animal Jam, you play all sorts of mini puzzle games with tons of free unlockables. Every Moshi also has its own unique personality that changes depending on how you treat it. In addition, Moshi Monsters houses an extremely sociable community, so you’ll be training and adventuring with your new online monster friends in no time. Befriend enough buddies and you may even be given the Monstar of the Week Award! You can also invite buddies over to your virtual home or visit others. A persistent online world means that your Moshi will interact with others even when you’re not actively online. Moshi Monsters is kid-friendly with a solid filtering system that’ll keep bad influences at bay. 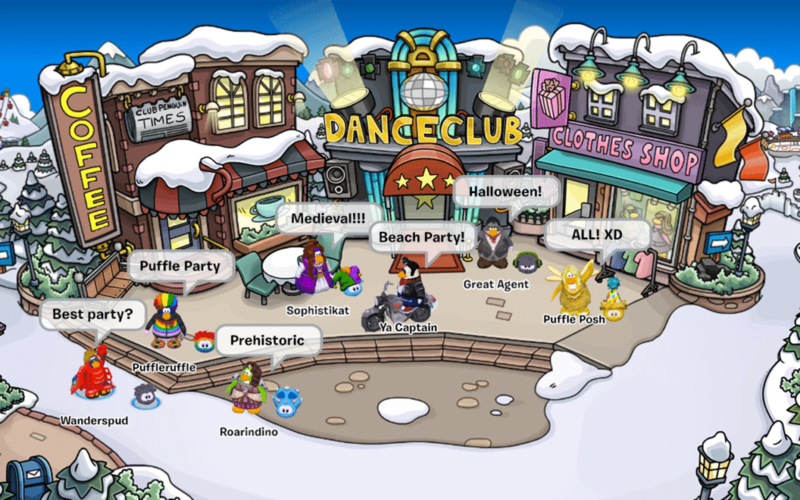 Club Penguin is about cute animals… although there’s only one species featured here. This online virtual world lets you create and control a cute 2D penguin with customizable looks. Membership unlocks even more features for you to further stand out from the sea of other adorable birds. The game shares quite a lot in common with other games like Animal Jam. You get to attend parties, converse with others, and can even take part in fun group games. In addition, the game is constantly being updated with fresh content and themes, thanks in part to the big-name backing of Disney. Club Penguin is playable in both browsers and apps and comes with solid child-safety measures.